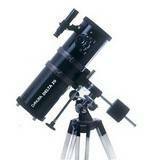 Gazing at the stars is a brilliant hobby and a good telescope needn't be expensive. 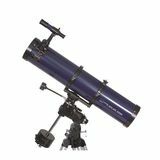 We stock a wide range of telescopes and accessories, which are easy to use and come complete with a tripod, so they can be set up straight away. 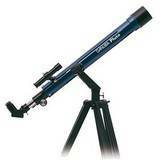 See the rings of Saturn, the craters on the moon and get a closer look at Mars with a telescope either set up in the house, or with a telescope that can be portable and taken out and about. 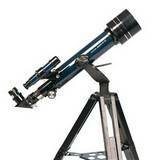 Choose from a refracting telescope or a reflecting telescope depending on available room and set it up in the garden or conservatory then find a comfy garden chair to sit in. 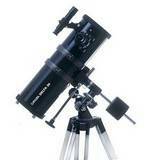 We can sell you a telescope for kids to get them interested in the sciences as well as the larger diameter telescopes and if you fancy joining an astronomy club, there are plenty around the country to choose from. 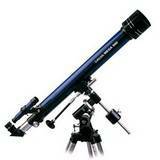 Contact us via e-mail, telephone or Live Chat and we can give expert advice on choosing the best telescope for you. 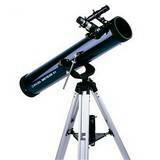 You can purchase this product on an Interest Free Credit plan in our store or by calling our sales team on 0114 2859854. Click here for more info. 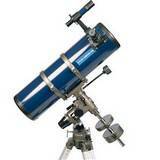 How to have fun with a telescope? Well it's really easy. 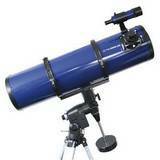 Once set up the astronomical telescope will give hours of fun. 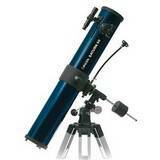 They are easy to use and give a close up of the night sky. 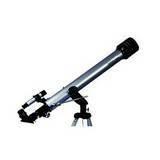 Planets are closer, stars can be seen close up, the moon's craters can be seen and if you have a map of the night sky, then you can find out what you are looking at. It is really easy to look at the night sky wherever you live, but if you have less light pollution, you will see more in the sky. 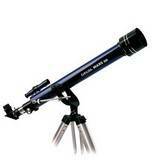 A portable telescope means that you can take it anywhere in the world and get a different view of the sky at night from whichever hemisphere you happen to be looking. The night sky in the southern hemisphere is different from the night sky in the northern hemisphere, so it is good to get different views of the night sky.